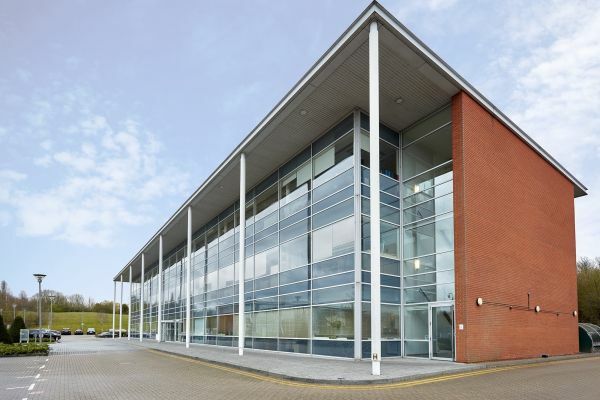 This well-established Business Centre offers a vast number of inclusive facilities and services. 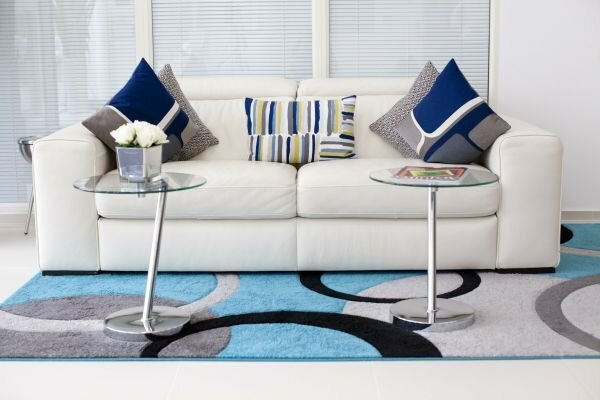 These include; fibre broadband, Wi-Fi, comprehensive IT and telephone infrastructure, daily office cleaning, air conditioning and heating, modern kitchens, complimentary refreshments, plus much more. 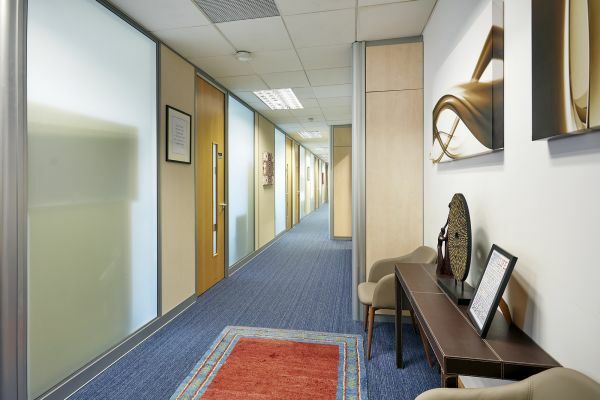 This luxury, serviced Business Centre is accessible 24/7, boasting fully furnished offices that are bright, modern and quiet. 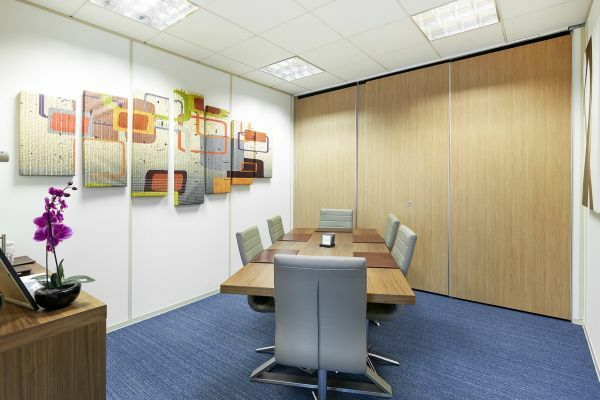 The elegant and welcoming reception area and recently refurbished meeting room facilities within this boutique Business Centre, creates the ideal environment to meet clients and guests for meetings, conferences, presentations, training and events. 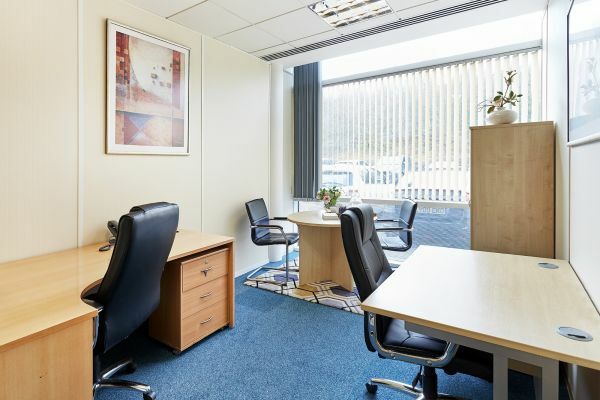 This Business Centre is located a stone’s throw from the A41, providing links to the M1, M25 and A1. 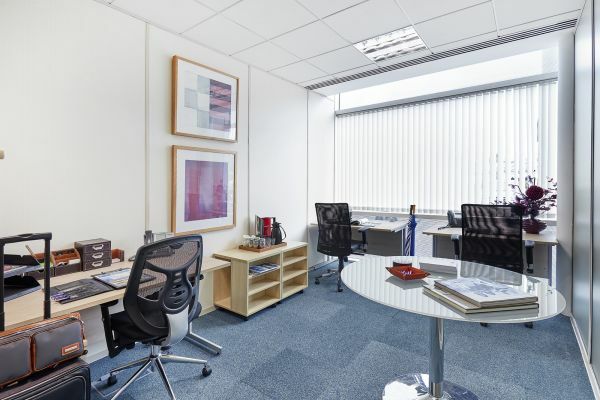 There are also several bus routes that connect this Business Centre to Edgware Tube Station (Northern Line), Stanmore Tube Station (Jubilee Line), as well as Elstree & Borehamwood Station (National Rail); making these offices very easily accessible. This centre is located within close proximity to vital amenities such as a gym, petrol station, café and restaurants and only a short walk or drive from the High Street.